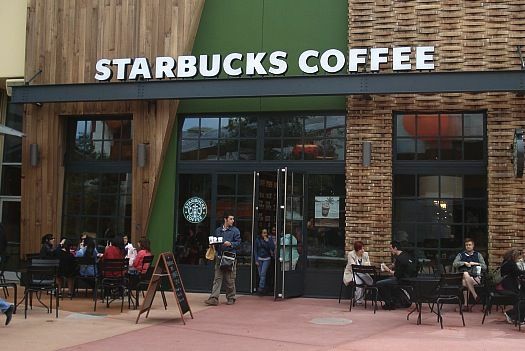 (P1) Starbucks U.K. will give customers a discount if they bring their own cup. It wants to cut down on trash and recycle more. Starbucks U.K. said: Reusable cups are a key part of our overall waste reduction strategy.” Customers who bring their own cup will not get a discount on the cheaper filter coffee. Do you drink coffee? If not, what do you drink instead? Would you bring your own cup to Starbucks for a discount? Why or why not? Does your country have a recycling program? If not, should they? Do you think it’s important to protect the environment? Why or why not?